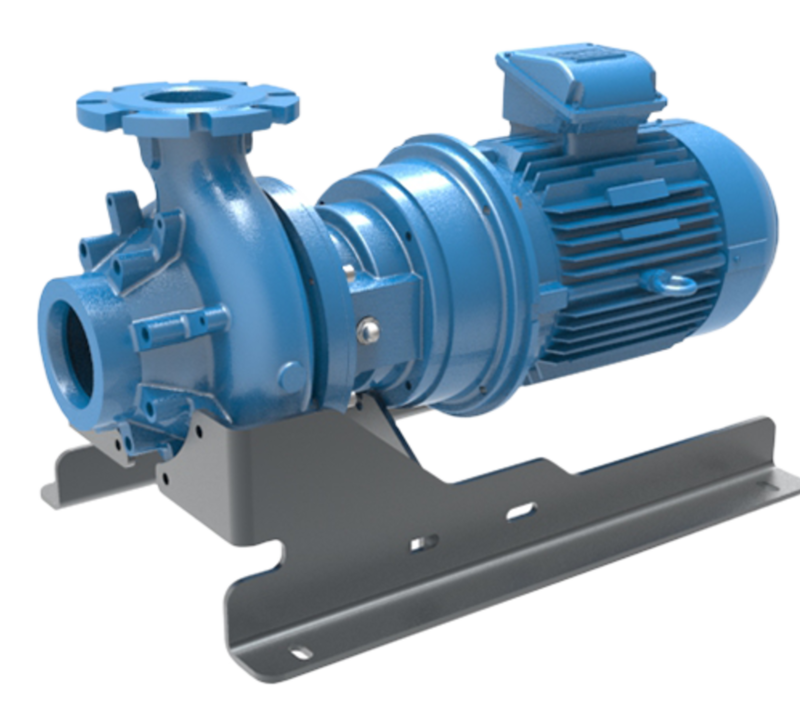 Horizontally mounted close coupled pump with optional base plate, Verderhus® B pumps are ideal for large solid handling with <10% sludge and <30% slurry with maximum fluid viscosity of 3000cP. Offering maximum flow rate of 1200 m³/h and maximum head of 55 mwc Verderhus® B close coupled pumps have gentle, low shear pumping action. These pumps use low energy as compared to other technologies and hence have reduced operation and maintenance costs.